Wrongful Death Lawyer Edwardsville, IL. A tragedy has affected your family. You’ve lost someone important to your lives, and you aren’t sure how to move forward, or how to get justice for your lost loved one. Burger Law is a personal injury law firm in Edwardsville that is prepared to fight for your families rights, recovery, compensation, and the memory of your loved one. We will fight to protect your loved one’s memory is protected, and fight hard to hold those responsible for your loved one’s death accountable for their reckless actions. We will help your family at this difficult time. Wrongful Death claims are never easy. Negligent acts should never happen. The individual or business who caused your loved one’s death most likely has a history of acting negligently. We will fight for your family’s rights and make sure that those who caused your loved one’s death are punished to the maximum extent of the law. 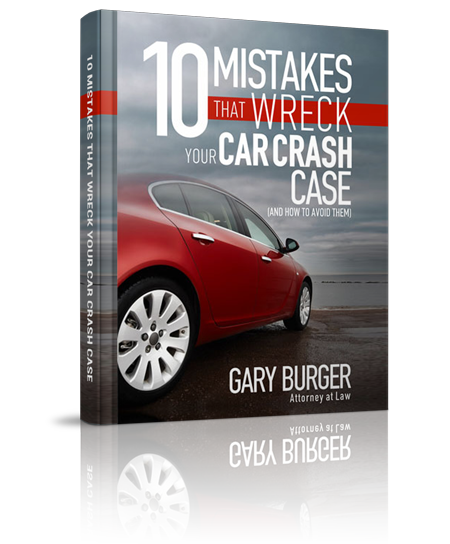 Gary Burger and Burger Law are a team of wrongful death lawyers who are dedicated to fighting for the rights and recoveries of Edwardsville families who have lost loved ones. 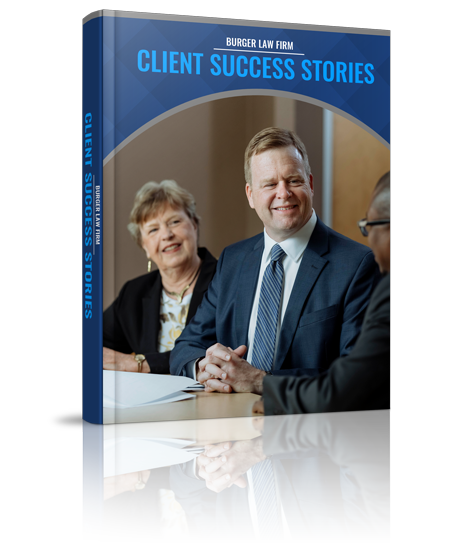 We take every case seriously, and we never ask your family to settle for anything less than the maximum amount they deserve. We don’t charge any fees unless we win your family’s claim. Call us at your earliest convenience at 1-314-542-2222, or use this form HERE. Wrongful Death Suits give the family of the deceased the right to seek compensation and recovery against those who have caused the untimely death of a loved one. These suits allow families to pursue legal action and judgments against the party or parties responsible for the passing of a family member. So what does this mean? Your family member, had they lived, would have had a legal precedent to sue for injuries, and the responsible party would have been legally required to pay for the damages they caused. Through these laws, your family can seek judgment and a subsequent recovery against those responsible for your loved one’s death. Because death is involved in these claims, the collection and protection of evidence is paramount to the success of the claim. Our Edwardsville attorneys will know how to protect your family’s claim by securing the evidence, how to depose the defendant, and how to ensure that those responsible for the death of your loved one are fully punished to the maximum extent of the law. If your family needs guidance during this time, please call us at 1-314-542-2222, or use this form HERE. We can help your family get the justice, compensation, and recovery it deserves. Nursing Home Negligence Wrongful Death Claim – Sometimes a person will pass years after an accident. Sometimes a complication may arise after the accident that would not have happened had the accident not occurred. We held the nursing home liable for the injuries they caused, and the subsequent death of our client. This list is not the full list of the recoveries you may be entitled to. We understand that your loved one’s passing is difficult. We are going to fight to make sure you get everything your family is entitled to. When you’re ready to talk, we can help. Call or Contact our Wrongful Death Lawyers in Edwardsville. If you have any questions regarding who can file a wrongful death suit, what your family stands to recover, or how a Wrongful Death Lawyer in Edwardsville can help your claim, please call our Personal Injury Law Firm at 1-314-542-2222, or fill out this contact form HERE.